Documentary Film Screening and Panel Discussion. Meet and greet with the filmmakers, 11-year-old twins, Breanna and Brooke Bennett. 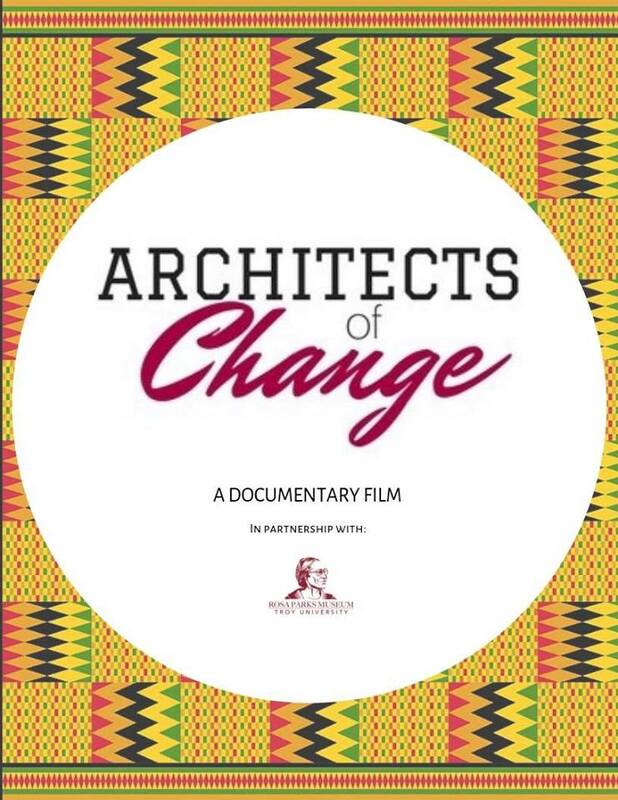 Following the film, Montgomery Public Schools Vice President, Claudia Mitchell, will serve on a distinguished panel moderated by Dr. Lisa Cochran, ASU psychology professor. Other panelists include Barbara Cross, a survivor of the 16th Street Baptist Church 1963 bombing in Birmingham, and Dr. Felicia Bell, director of the Rosa Parks Museum at Troy University. For more information, call (334) 956-8200.